25 Free Spins. Choose your game. 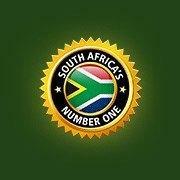 The Christmas season has started at Springbok Casino and Springolph is ready for action once again. 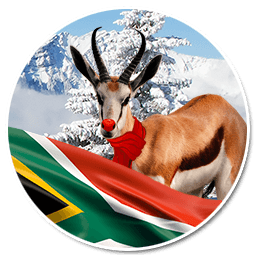 For all those who don’t know him, Springolph is Santa’s little helper from South Africa who really loves to bring the free stuff. Springolph starts with 25 free spins for a Christmas game of your choice. Choose your favourite game below and redeem your free spins. You can redeem free spins for one of the following games only. As soon as you have redeemed one of the five coupon codes below, the other four become inactive. 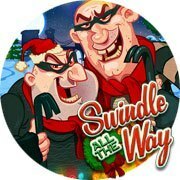 Use coupon code SWINDLE-ME and receive 25 free spins for Swindle all the Way. This bonus is valid until December 8th. Terms & Conditions apply. 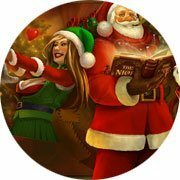 Use coupon code NICE-ME and receive 25 free spins for The Nice List. 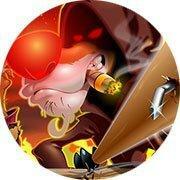 Use coupon code NAUGHTY-ME and receive 25 free spins for Naughty List. Use coupon code RUDOLPH-ME and receive 25 free spins for Return of the Rudolph. 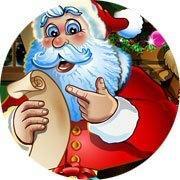 Use coupon code SANTASTIC-ME and receive 25 free spins for Santastic!. Enjoy your time and choice!